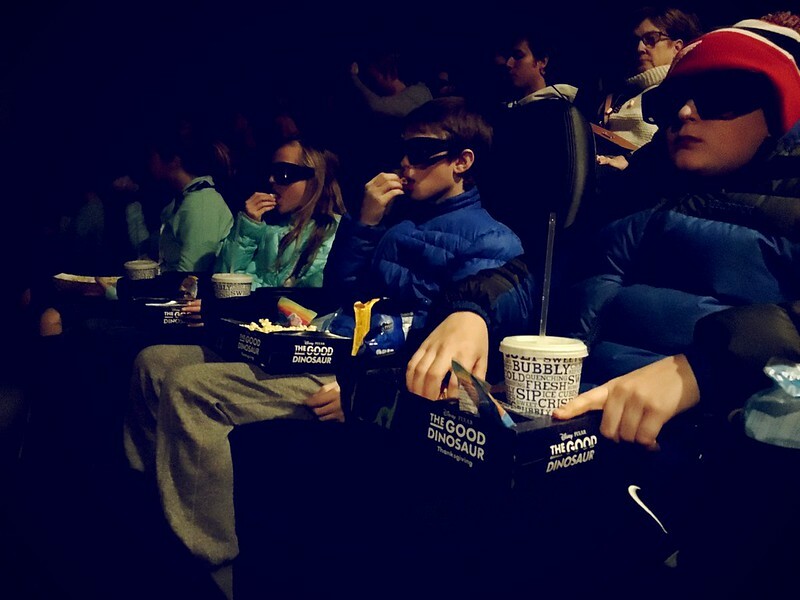 day 4417: the treehouse movie theater showing of star wars, the force awakens! 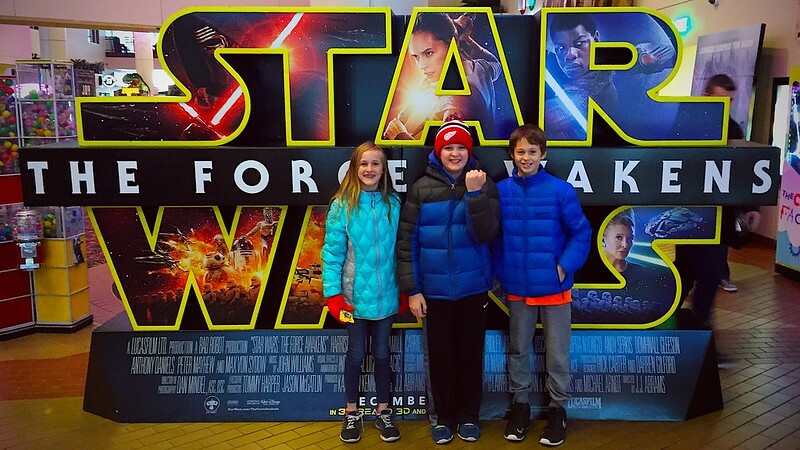 saw star wars: the force awakens with odin and some of his friends. 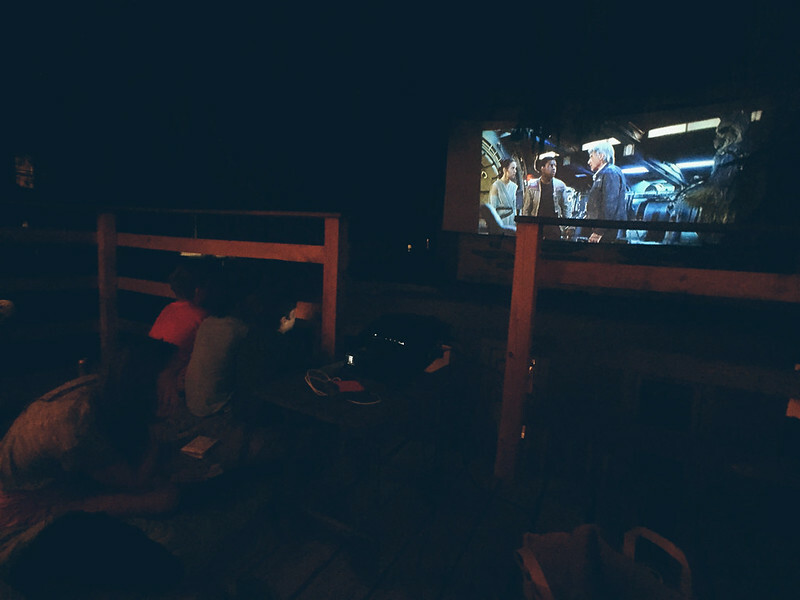 the way our summers work this might be one of the last movies we get to see on the treehouse deck this year?! crazy! so we have to make the most of it while we can. 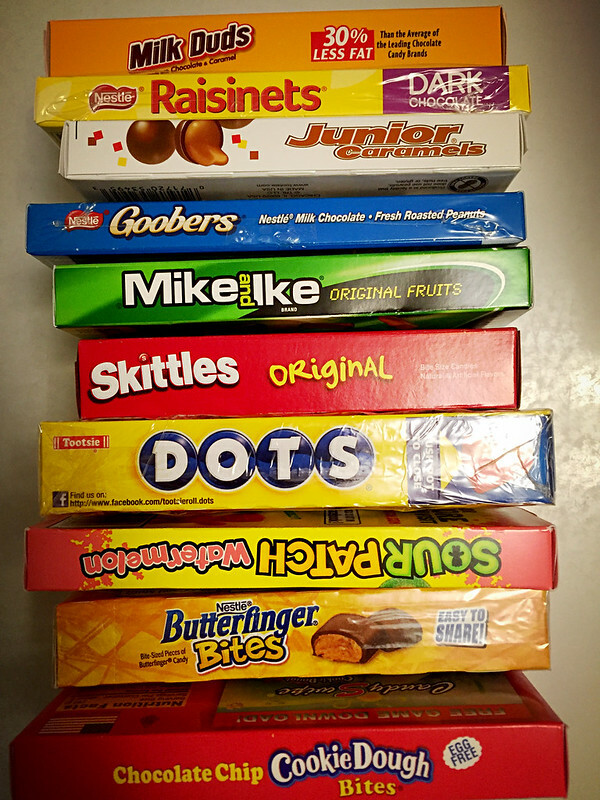 you can’t have a movie without some candy! exclusive “still” from star wars VII: the force awakens. it’s a little hard to tell what’s going on here? 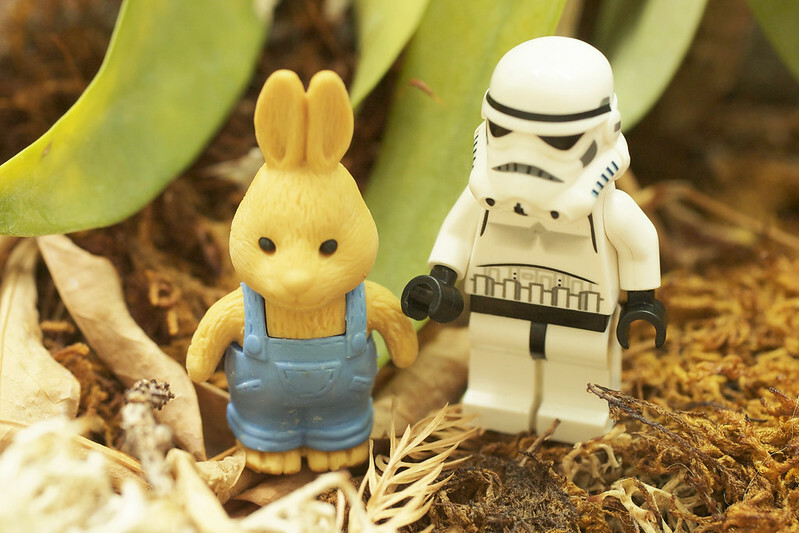 the force awakens a feeling in the stormtroopers for bunnies? ah well, all shall be revealed soon.